The Best Western Premier Hotel City Center is ideally located in the center of Wroclaw. Come and experience our hotel near the major tourist attractions. Best price guaranteed and exclusive deals. 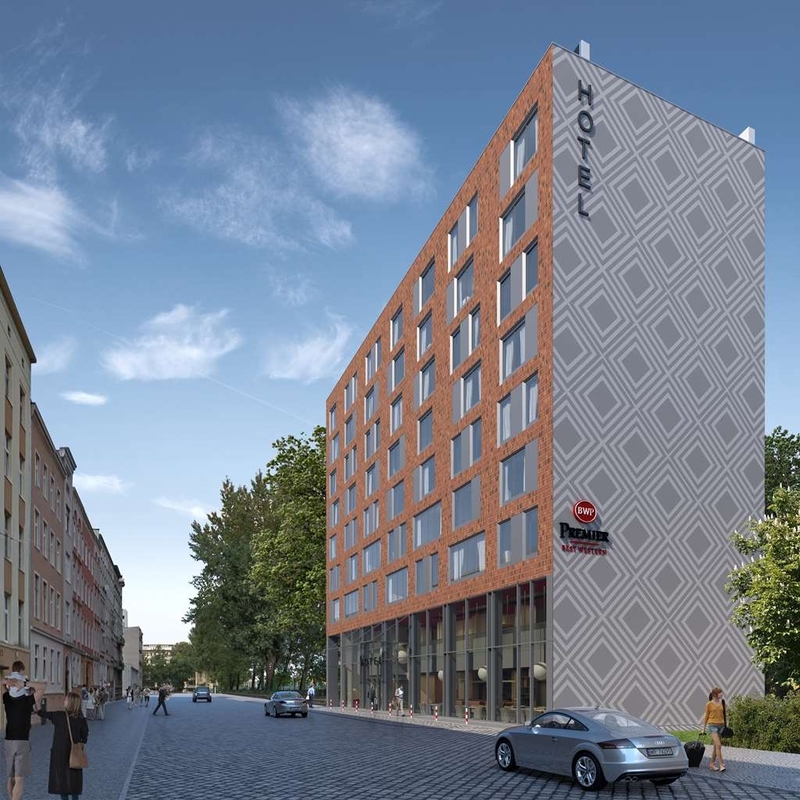 The new, modern Best Western Premier Hotel City Center is located in the center of Wroclaw. Just next to a dynamically developing part of the business zone of the city. Its proximity to the main thoroughfare of Wroclaw makes it an ideal choice for business guests and tourists who would like to see the city. The hotel has 64 rooms, accommodating 126 guests. The City Center Restaurant is located on the premises, serving international cuisine, and there is a fitness zone, two saunas.